Chien Ger Industral Co,Ltd. is a professional high quality bicycle luggage carriers, baskets and related accessories manufacture in Taiwan. 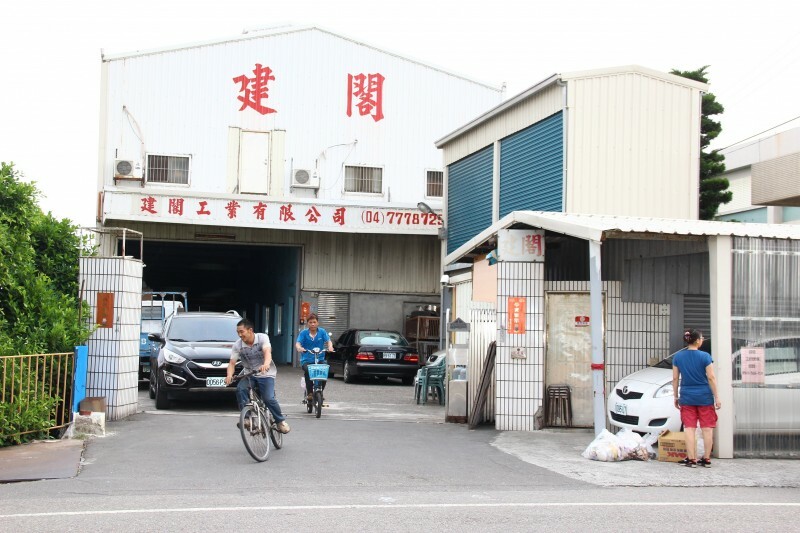 We have more than 30 years experience in this filed and our factory own full and complete producing line to offer any kind of request and our products are all 100 % made in Taiwan for ensure the best quality and service to customers. We kindly invite you to visit our website: www chienger carriers.com to help you know our products more. We confidence that chien ger bicycle carriers & baskets could be your good friend and partner in the market.